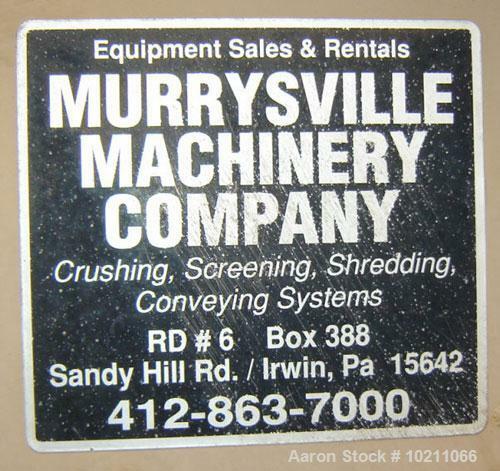 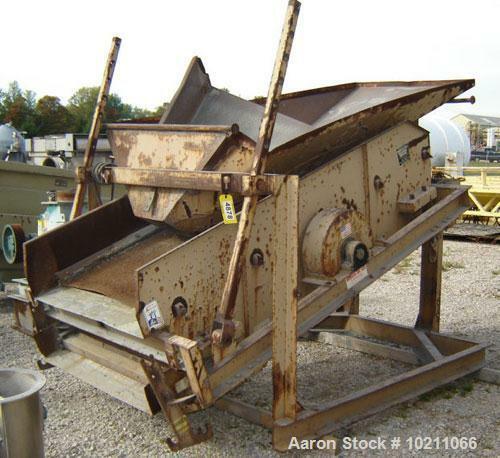 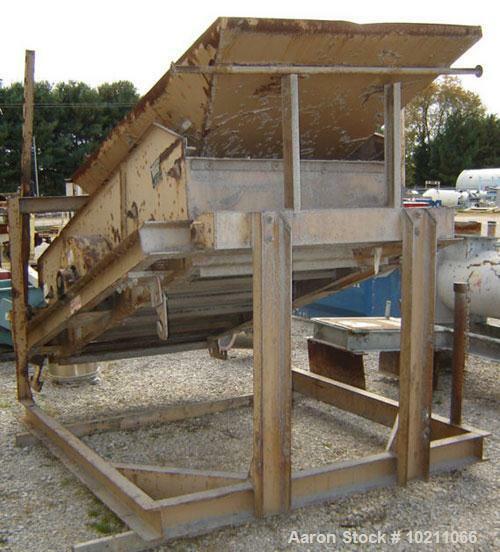 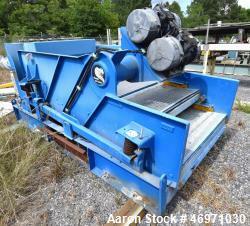 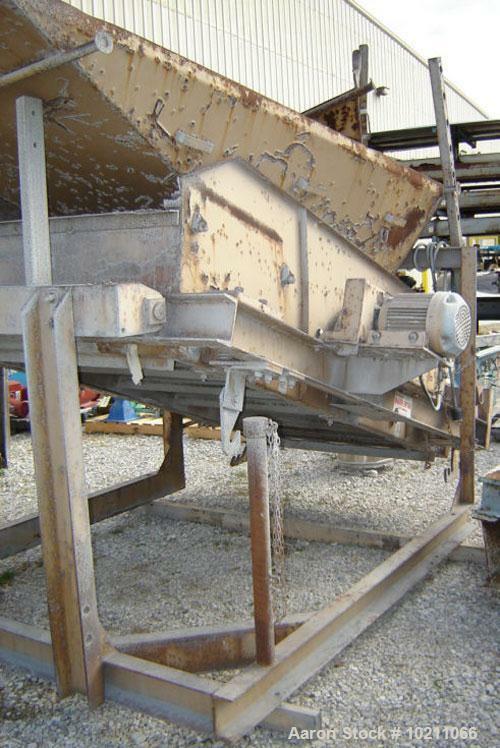 Used-48" X 96" Simplicity type 2 Deck Screener sold by Murrysville Machinery Company, Irwin, PA. Unit is open top two deck design, primarily used for aggregate or sand screening. 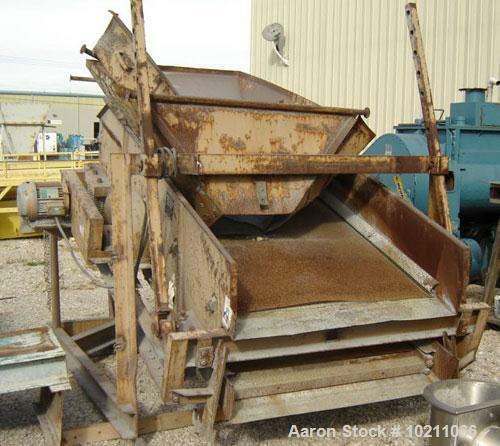 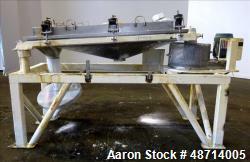 Unit has attached feed hopper and stand. 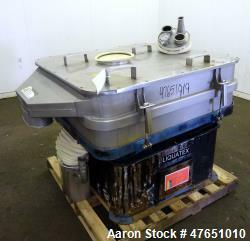 5 hp, 230/460 volt, 3 phase, 60 hz motor. 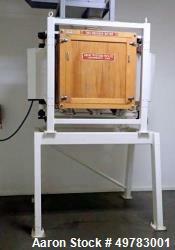 Including two (2) carbon steel screens which appear to be 4 and 8 mesh. 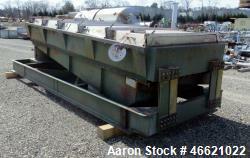 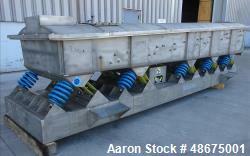 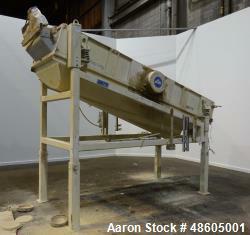 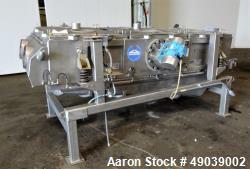 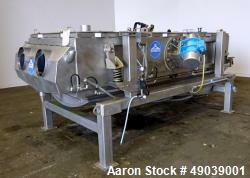 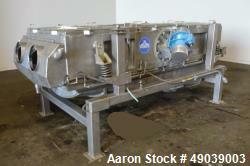 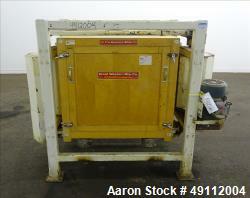 Overall dimensions 10' long X 6.5' wide X 6' tall not counting feed chute/hopper.